The Union Cabinet has approved setting up of National Testing Agency (NTA) to conduct entrance examinations which were earlier under the purview of CBSE, AICTE etc. 11 November 2017: In a Historic decision, the Union Cabinet has approved setting of National Testing Agency (NTA). The agency is vested with the responsibility of conducting various entrance examinations in the country. This will relieve educational bodies such as CBSE, AICTE etc. which were conducting such exams till now. The operations of NTA will begin by taking over the examinations conducted by CBSE and covering other entrance examinations in the course of time. The Finance Minister in his 2017-18 budget speech has proposed that a national body/authority will be set up for conducting entrance examinations. Government has allocated a fund ₹ 25 crores for National Testing Agency to start operations in the first year. The agency will become self-sustainable from its second year. Exams to be conducted by NTA includes NEET, JEE Main, UGC NET, CTET etc. The agency will be established under the Indian Societies Registration Act, 1860. The agency will function as an autonomous body under the chairmanship of educationist appointed by the Ministry of Human Resource Development. NTA will have a board of governors representing member institutions. The entrance exams are likely to be conducted twice a year under NTA. 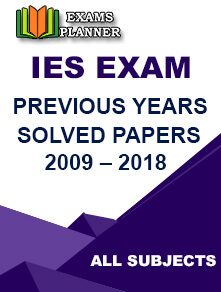 At present exams such as JEE Main and NEET UG are conducted only once a year. UGC NET is conducted twice a year but CBSE has recently made an announcement that the exam will be conducted only once a year. Entrance exams being conducted twice a year will give students a relief as exams like NEET and JEE are conducted immediately after the board exams. NTA will cater to approximately 40 lakh aspirants of various entrance exams. 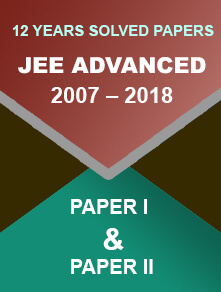 11,86,454 students had registered for JEE Main this year, 11,38,890 appeared for NEET UG and approximately 9.30 lakh candidates had registered for UGC NET Exam. The agency will ensure a standardised difficulty level for all exams. 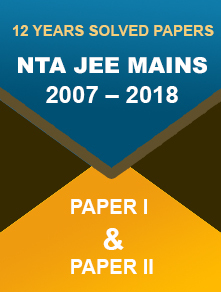 NTA is set up with an expectation of avoiding conflicts arising due to variation in the difficulty level of question papers. 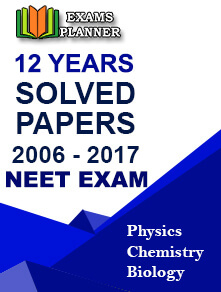 Such issues were recently encountered with NEET 2017 Exam where students and parents claimed a higher level of difficulty in vernacular language question papers as compared to question paper in the English language.